After a significant drop, oil prices are starting to stabilize. Global powers are taking action to shore up the market for oil and petroleum products. Thanks to these efforts, the global demand for oil is forecasted to be over 100 million barrels per day in 2019. The competition amongst oil producers is fierce. The United States recently became the leading oil exporter in the world. In order to succeed in this uber-competitive environment, an effective marketing strategy is critical. However, there are legal limitations on the marketing of petroleum products. Read on to learn more about legal marketing strategies to pursue. What Are the Best Marketing Strategies for Petroleum Products? The best marketing strategies in the 21st century are all digital. It is time to put your oil and gas company on the World Wide Web. For starters, develop a website where potential customers can learn more about your business. In the digital age, nearly all of your client base is performing online market research. Launching a website does not have to be an expensive or time-consuming endeavor. There are cheap website development tools like WordPress or Wix that are easy to use. The next step in your company’s digital marketing strategy is to start a blog about petroleum products. The objective here is to drive traffic to your website. You can publish informative pieces about landmen and other topics important to the petroleum industry. Professional bloggers recommend using a writing strategy called Search Engine Optimization (SEO). The intent is to frequently use keywords in your blog posts that are likely to appear in a web query. The end result is more web traffic as your site ranks higher in the search engine results. The final part of your digital marketing strategy is to get on social media. Your company should have social media accounts with all of the major platforms. Each social media platform provides a different capability and appeals to various demographics. For instance, LinkedIn is a great platform for professional networking. Facebook, on the other hand, is effective for targeted promotions to the local community. What Marketing Strategies Should Be Avoided? The petroleum industry is heavily regulated and there are certain marketing strategies that should be avoided. In fact, some tactics may be illegal. The primary thing to avoid is marketing fraud. Fraudulent behavior occurs when a company makes false or misleading claims to attract business. 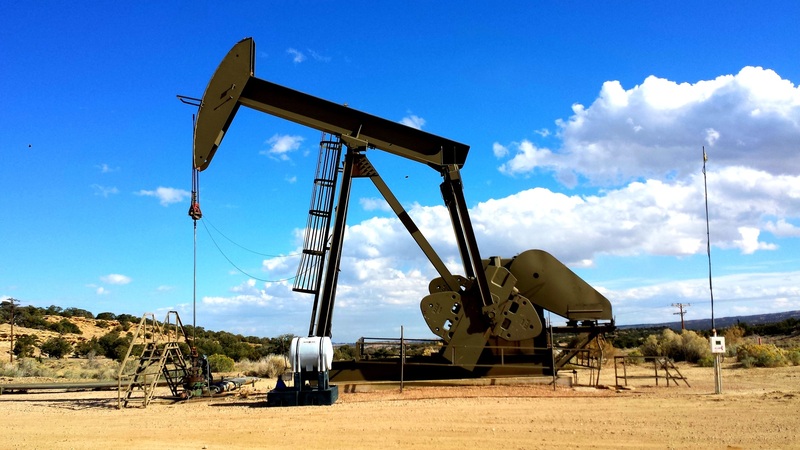 Any claims that you make about your company’s petroleum products must be substantiated. There are also laws and regulations that govern telemarketing and spam. For example, you must give consumers the option to unsubscribe from e-mails. It is highly recommended that you read up on online marketing laws and regulations put out by the Federal Trade Commission (FTC). The oil and gas industry is super competitive and effective marketing strategies are critical to survival. Taking steps such as launching a website and social media pages are necessary to compete. However, marketers should ensure that all marketing efforts are in compliance with federal and state law. If you enjoyed this article about marketing petroleum products, make sure to check out our blog for other great pieces. ← What Is Shared Hosting and Is it Right For Your Business?